Many women, with no luck, search for the best method for hair loss, that would be effective, long lasting and most of all affordable. 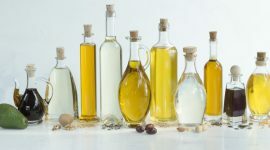 We reach for grandma’s recipes, home made hair conditioners and hair masks made of commonly available products, but we rarely look for truly natural conditioning cosmetics, which with no doubt are oils. Strengthening oil Bania Agafia is a product, that derive from the beneficial properties of coriander oil and many others. What will we find in the composition of the oil? Strengthening oil from Bania Agafia is based on coriander oil and is a combination of the most favourable oils from herbs with medical properties. The product consists of only natural ingredients, which are entirely safe to scalp, does not cause irritations or sensitises. Diverse composition of the strengthening oil is based on oils and vegetable extracts. 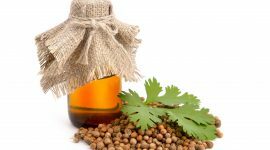 Coriander oil – base ingredient, expected to improve micro-circulation in scalp, blood supply in hair bulbs and following it proper nourishment and strengthening resulting with hair growth; the additional asset of coriander oil is its anti-dandruff action. Burdock oil – regenerates, stimulates hair growth and has antibacterial properties. Organic Siberian Ginseng oil – strengthens and calms irritations. Organic sea buckthorn Altaic oil – strengthens hair bulbs and conditions. Rosemary oil – protects against UV radiation and high temperatures. Basil root oil – thickens and strengthens hair by eliminating hair loss. Pichta oil (from the Siberian fir) – eliminates flaking of skin, tones up and regenerates. Onion peel extract – strengthens, disinfects and limits oily hair. Caraway seeds – ensures hair with vitamins, regenerates and strengthens. How does strengthening oil work? Mix of natural oils, applied warm on scalp and hair and combined with regular use should provide visible hair strengthening. Bania Agafia promises that their strengthening oil is rich in fatty acids and vitamins, which nourish, strengthen, provide elasticity and restore gloss. 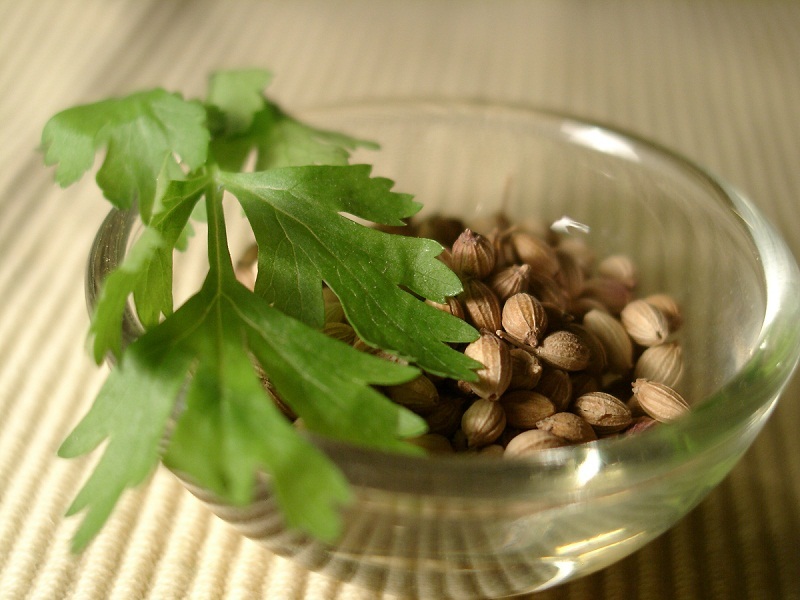 The main issue eliminated by the strengthening oil with coriander is hair loss.